500 metres of pathway restored in Triglav National Park in Slovenia. We all look forward to meeting you in person, but until then, why not put a face to the name. Tom has had a fascination with travel and visiting the far flung corners of the world from a very early age, something that may have been helped when he moved to Hong Kong at only 3 months old! This was followed by time living in Brunei, Germany and Namibia whilst exploring the surrounding areas on family holidays. At 15 he trekked to Everest Base Camp and at 17 boarded a train in Hong Kong, with his brother Dan, travelling via Beijing and Moscow to the Mediterranean coast of Spain, all by train, and visiting 15 countries along the way! At last count Tom has visited 75 countries and continues to look for new and exciting trips away and new True Adventure destinations. Tom also enjoys time out in the countryside of the UK, he is a keen cyclist, runner, mountain walker, and although his playing days may be drawing to a close, he is also a big rugby fan. He enjoys cooking and during the summer often fires up the BBQ to cook meals for the whole True Adventure team. Mark is extremely passionate about how beneficial and developmental our expeditions can be for young people. 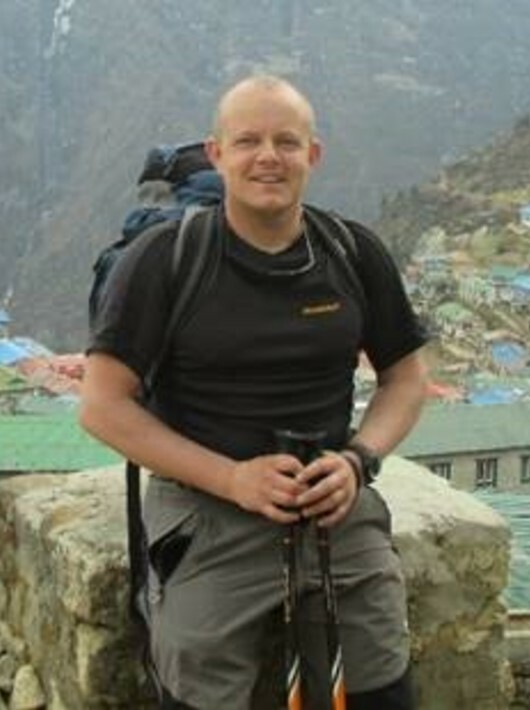 Having led his first expedition in the late 80s and since then personally leading in excess of 40 school expeditions coupled with serving for 26 years in the Armed Forces, Mark has developed an instinctive understanding of safety and the benefits of developing world travel. As a previous Chairman of the Expedition Providers Association he has represented the wider expedition industry on various national safety committees. This along with his personal experience of operating in remote environments means he is perfectly suited to oversee True Adventure’s “Safety and Backup, Planning, Team Training and Leader Selection”. As well as visiting the mountains, jungles deserts and seas of the world to scope out our itineraries, Mark is a keen triathlete and adventure racer having completed several Ironman triathlons and recently the desert race that is the Marathon Des Sables. Mike has been responsible for over 2000 school expeditions and is an acknowledged authority on safety and back-up. For over 40 years he has led expeditions to the jungles, mountains and deserts of the world. 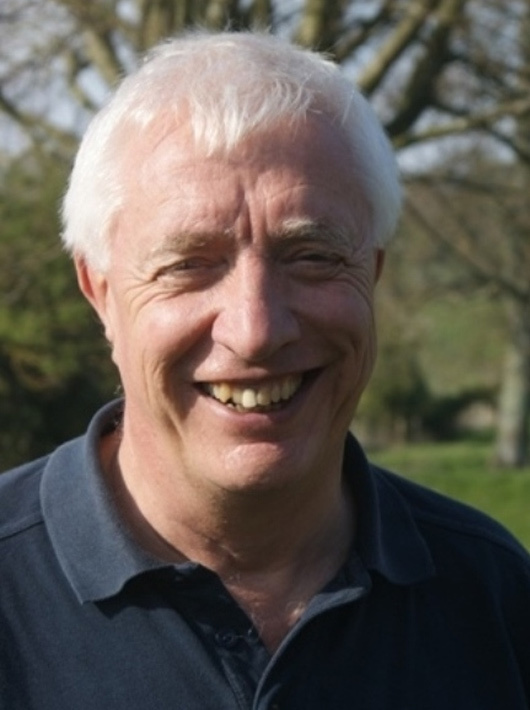 He has been the Chairman of the Expedition Providers Association and represented the school expedition sector on the national advisory group which supports Learning Outside the Classroom. Mike was awarded the Sword of Honour when he graduated from the Royal Military Academy, Sandhurst, and was commissioned into 2nd King Edward VII's Own Gurkha Rifles. During his military career he was Chief Instructor at the jungle warfare school in Brunei, an instructor at the Joint Services Mountain Training Centre in Wales, and flew helicopters with the Army Air Corps before commanding the Army Mountain Training Centre in Germany. He worked for the Foreign Office during the war in Yugoslavia, has been Director of an aid agency in Bosnia, and more recently led a multi-national UN team tasked with verifying the status of Maoists combatants during the civil war in Nepal. Mike has led over 20 Himalayan expeditions including 4 to Everest, the summit of which he reached in 1999 at the age of 47. He is the author of The Storms which was published in 2015 and includes the disaster on Everest in 1996, following which Mike co-ordinated the rescue which was featured in the 2015 film “Everest”. He is a father of 3 and the proud grandfather of 4 granddaughters, the eldest of which celebrated her 8th birthday by trekking with Mike in Nepal. 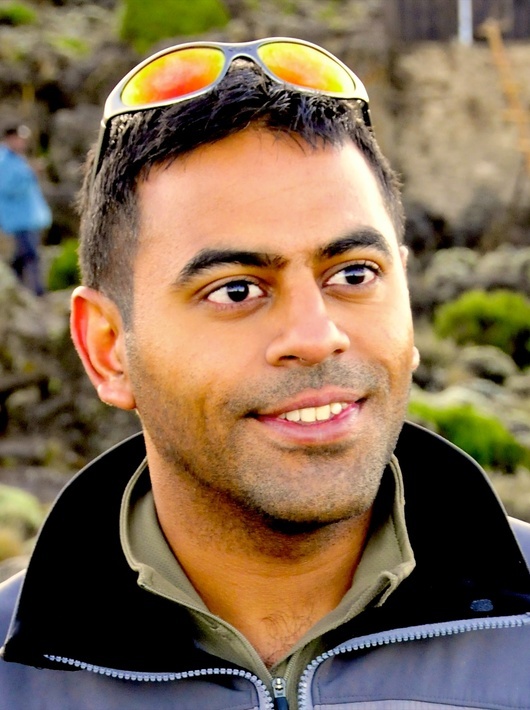 Raj graduated in medicine in 1999, but has been involved in the expedition world as long as he has been a doctor and has worked with True Adventure for many years now in his capacity as Company Doctor. He is a member of the Royal College of General Practitioners, a Fellow of the Royal Geographical Society and has a Diploma in Mountain Medicine amongst his many other qualifications. He has operated in some of the most inhospitable places imaginable - in both a civilian and military capacity – from mountain, desert, polar and jungle environments, right through to warzones. Raj is one of a select few individuals that has successfully climbed, unguided, the highest mountain on every continent in the world. He has led numerous expeditions worldwide gaining vast experience in austere environments, particularly when it comes to medicine in the mountains. Notably he lead the Celebrity BBC Comic Relief climb, guiding a host of celebrities to the summit of Mount Kilimanjaro and raising £3.3million pounds to fight malaria in East Africa in process. He was also the Expedition Lead for David Beckham and friends as they trekked through the Amazon to the normally forbidden Yanomami tribe – a very special privilege. 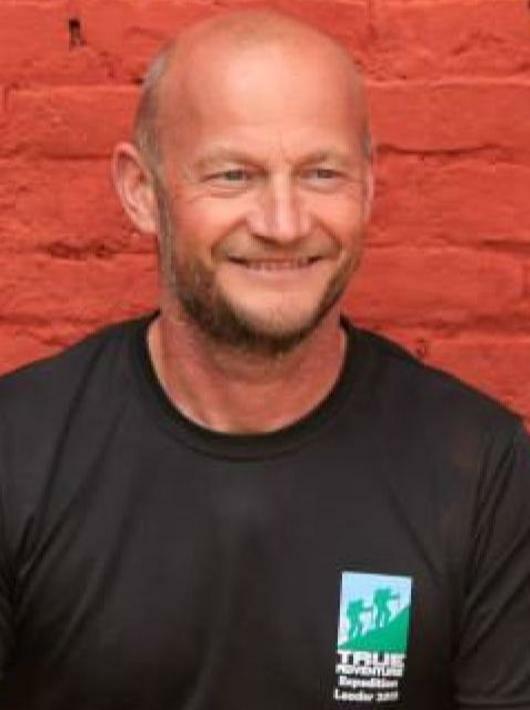 John is our Operations Manager and has previously worked as Head of Outdoor Education, D of E Manager and School Staff Instructor for the Combined Cadet Force. Before taking on this role he spent 26 years in the British Army working worldwide from oceans to deserts to high mountains, all whilst ensuring safety is paramount. He has visited some of the world’s most beautiful countries including Nepal with a visit to Everest Base Camp in April 2015, where he witnessed first hand the destruction caused by the earthquake. John has a passion for developing young adults, whether that is on expedition in the UK or overseas. He spends a lot of his free time working on Duke of Edinburgh expeditions both supervising and assessing. He is also an experienced dive instructor and has spent time on diving expeditions rehabilitating injured soldiers. 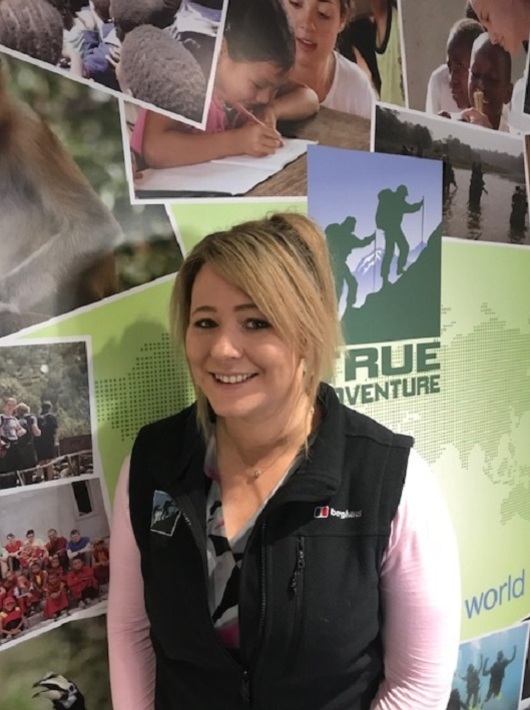 Having spent many years working in education, Gemma has much experience of internal organisation within both state and independent education and draws on this knowledge to head up True Adventure’s administration department. Her familiarity with the school environment means that she understands the needs of students and teachers alike and is committed to providing both with a first class service. 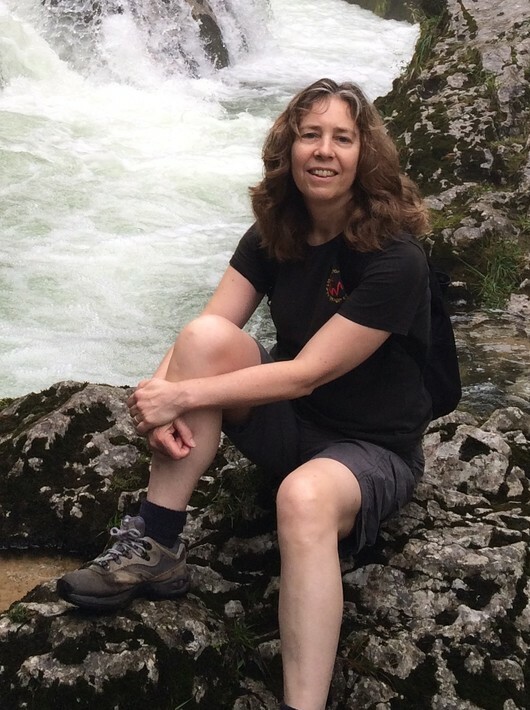 She has been part of the True Adventure team for many years now and is a firm believer in the wide-ranging benefits of international travel and expedition life, having travelled the world independently after finishing her own education. Gemma is married with a young son and continues to take an active role in local education as a Governor of her son’s school. She can often be found on the touch line of the local rugby club, or exercising in the beautiful Sussex countryside far too early in the mornings! 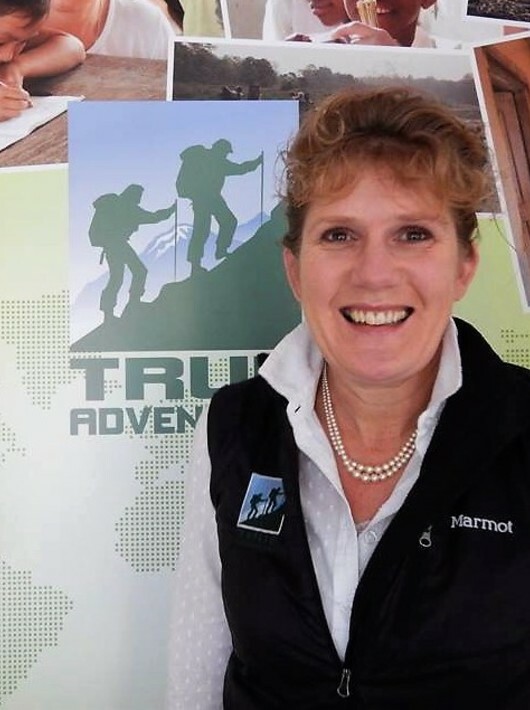 Lizzie joined True Adventure in September 2015 with an extensive background in planning. In previous roles she has worked with both schools and government departments heading up logistics from Duke of Edinburgh expeditions to conferences for the Home Office. In her academic life, she has pursued her love of African religious history with practical research in Uganda and Rwanda, completing her BA in 2008 and MA in 2013. 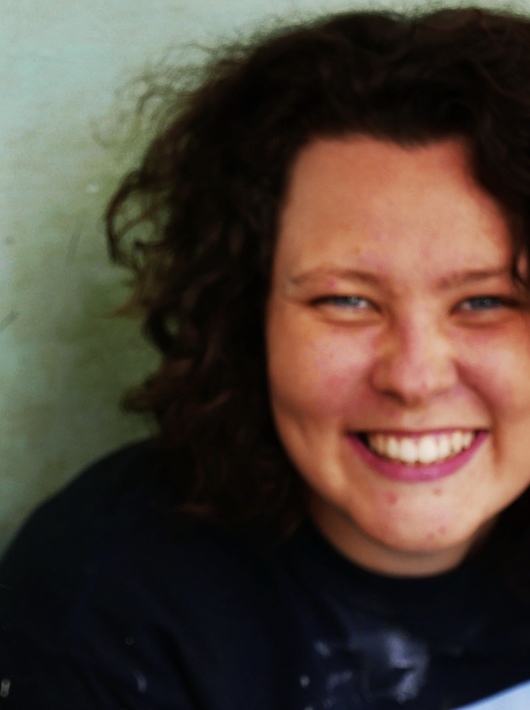 Whilst in Uganda, Lizzie learnt Luanda, the regional dialect of the Buganda people, and speaks a small amount of French. Having travelled throughout south east Asia, the Indian sub-continent, north and eastern Africa and Canada her passion and first-hand knowledge of other cultures is extensive. Indeed, whilst in Mumbai Lizzie was asked to be an extra in a Bollywood film! Encouraging young people to get out there and explore the world is as important as tea in Lizzie’s opinion. Lizzie is a keen rugby player, competing in the annual university grand finals at Twickenham in 2008, she also likes to compete in cross country running and swimming events, such as Three Forts or the annual Christmas day sea swim! Sam grew up in the Meon Valley, on the South Coast of England. Naturally, having National Parks and the sea on her doorstep, she has always loved being outdoors, getting her first pair of walking boots at a young age. This passion further developed into climbing and hiking. 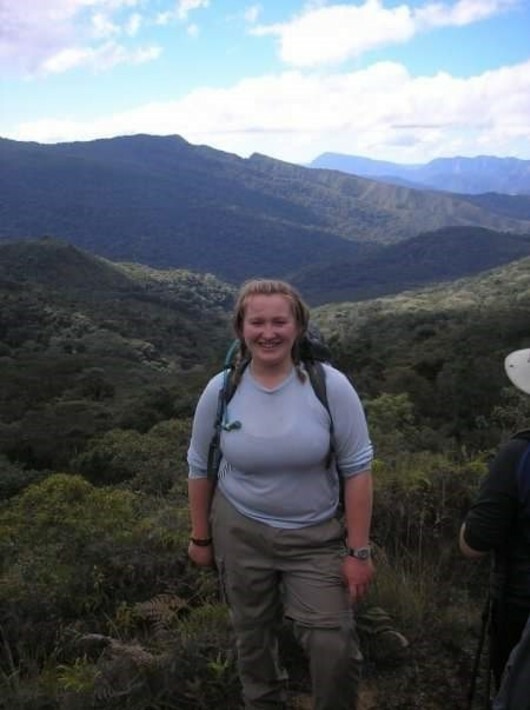 Whilst at school, Sam completed all three levels of the Duke of Edinburgh’s Award and gained her Gold Award at 18. She has continued to volunteer with the Award in many capacities ever since, it also opened up an opportunity to conquer her fear of heights and water by going Tall Ship sailing. Sam has achieved RYA sailing qualifications and volunteers as a Bosun’s Mate, enabling her to sail all over the world. She has also pursued further disciplines to enhance her love of spotting marine and wildlife by completing her Sea Kayaking 3* Award and PADI Open Water. Sam has been to over 60 countries and the number goes up every year! She loves the challenge of finding a new destination and creating an itinerary for her holiday. Sam’s trip to K2 Base Camp and backpacking through Alaska and Canada really gave her the insight into wanting to travel all over the World. Most recently, Sam spent the summer travelling around the Alpine Regions of Europe, taking in 7 countries testing her alpine flower knowledge and climbing up 4,000m peaks. Sam’s extensive mountaineering experience enables her to work towards her International Mountain Leader Award, which she hopes to complete within the next year. When Sam is not up a mountain or out at sea, she can be found playing piano, or baking treats on the request of her friends. Stacy is originally from the South West coast but has grown up on the West coast of Ireland. Having an interest in the natural world and the outdoors from an early age, she spent time exploring everything the Irish coast has to offer and travelling internationally with family. She then went on to gain BSc in Zoology at University College Cork and MSc in Tropical Marine Biology at the University of Essex. Stacy has experienced expedition life first hand through volunteering in Costa Rica and research trips to Indonesia. After leaving university, she spent 2 years working as a marine biologist in the Maldives, putting her PADI Advanced Open Water certification to great use! Stacy loves to travel at every opportunity and has travelled solo in Europe, Asia, and Central America. She hopes to add South America to this list in the very near future. 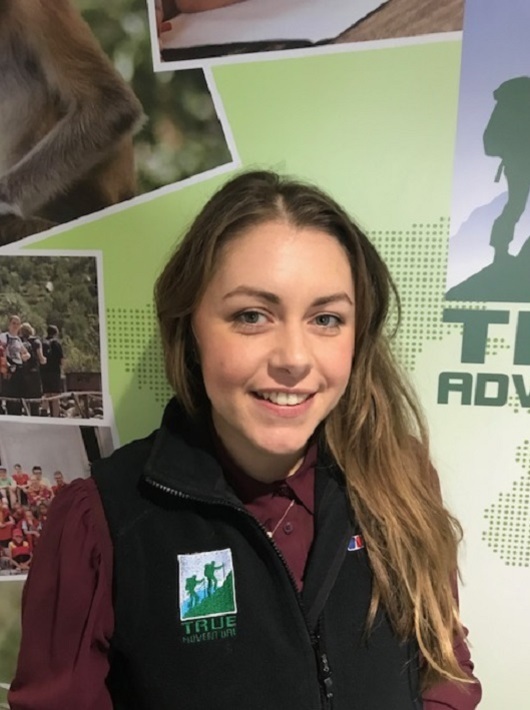 Saskia has joined the team at True Adventure after recently completing her degree in London. Saskia is a true dog lover and can often be found out walking her dog no matter what the weather! Whilst she is passionate about travelling and exploring, and is fortunate enough to have visited a few amazing places, there are many more that she plans to tick off of her list! Kylie is our Finance Manager and qualified AAT in 2010. She is soon to be qualified for the Association of Chartered Certified Accountants, with just the final exam to go and has recently begun a Finance and Business Degree. When not working hard on spreadsheets, she enjoys spending time with her daughter and family, and is a cross-fit fanatic! Megan went on expedition to India with True Adventure back in 2009. She has been a convert ever since! 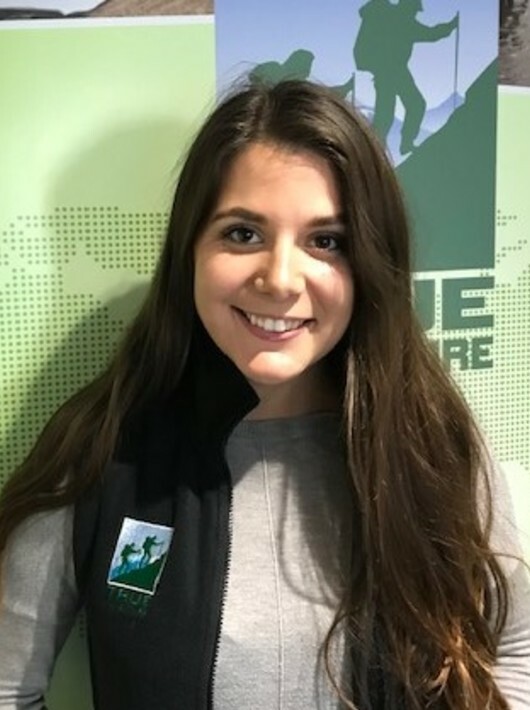 She is currently studying Outdoor and Adventure Education at Chichester University and is on placement with True Adventure for the next year. We firmly believe that True Adventure works with the best Leaders in the industry. We are told that experienced Leaders choose to work for True Adventure because they like to work alongside our friendly team of outdoor practitioners who know very well the pressures and challenges of leading school expedition groups. We work hard to ensure Leaders feel well supported by our tried and tested Operations Room, well equipped with the very latest in satellite communication technologies and well rewarded through our fair and transparent payment structure. If you’re interested in joining the True Adventure merry band of expedition leaders and think you have what it takes to be regarded as one of the best out there, please drop us a line.